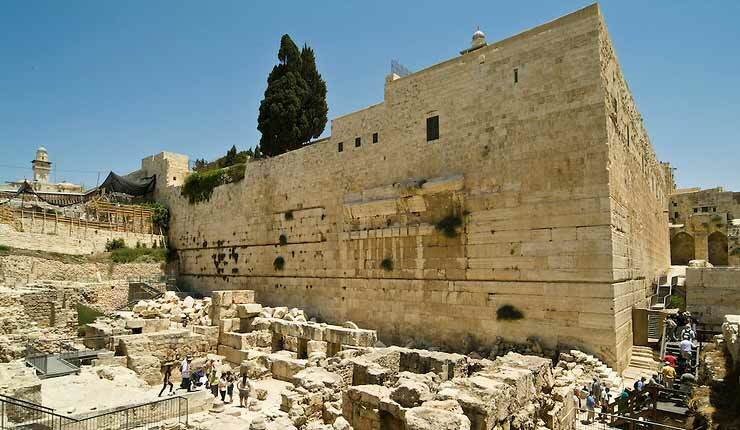 When UNESCO passed its latest anti-Semitic resolution against Israel today, it showed that the immoral slide that it’s been on for the last few years is no longer a slide, but a cliff over which it’s clearly fallen into a never-ending abyss. To continue its policy of denying the Jewish connection to Jerusalem is akin to the old world policy of maintaining the earth is flat and the whole universe revolves around it. Although, over time, and with scientific proof the world’s citizens accepted this truth, I’m not sure I hold the same hope for those member states at UNESCO who supported this resolution. For them it doesn’t matter what the historical proof is, the earth will always be flat. 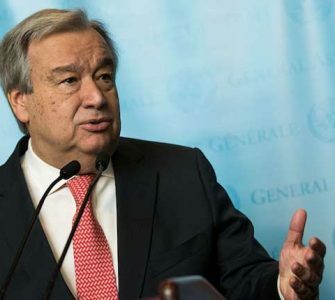 Like many of these ineffectual international organisations, the goal is not about achieving peaceful resolutions between Israelis and Palestinians, but about feeding and perpetuating the Palestinian fantasy of destroying Israel through international consensus rather than through its Arab armies who have failed to achieve this same goal. But try as they might, you cannot unwrite history and you cannot make 4,000 years of Jewish history disappear with the passing of a resolution. 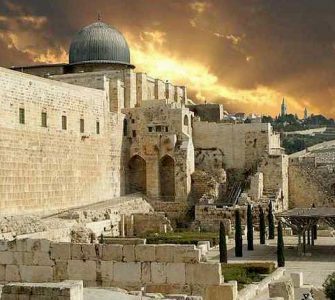 No one doubts Islam’s second holiest city of Medina as a Muslim enclave, and yet its original inhabitants were not Muslims, but Jews – Jews who predated Arab Muslims by thousands of years. And yet somehow the Jewish connection to Jerusalem, which is far longer, is simply ignored. In a recent conference I attended in Baku, I spoke to a UNESCO official and informed him of how ludicrous and ridiculous and anti-Semitic his organisation’s resolutions were. 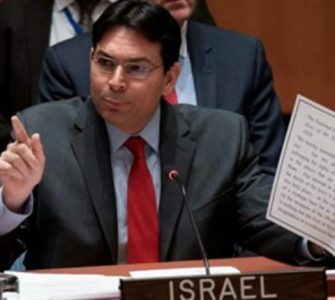 Ironically, he did not disagree, but informed me that the Palestinians had adopted a strategy to delegitimize Israel in the world’s eyes, and with a built-in automatic majority in organisations such as these, a majority secured by a false narrative, all these resolutions, resolutions that say the earth is flat, will pass. Just like their parent organisation of the UN, whose goals remain noble, UNESCO has become a mouthpiece for a fanatical radicalism against the Jewish people and their Jewish state, trying to emulate what many historical enemies of the Jews did by wiping out a people through stealing their history. Because a people without a history is a people without a future. Once again the world stands idly by, as this crime of historical proportions takes place before our very eyes. And not just idly too, because Russia and China confirmed their duplicitous natures by actively supporting this resolution, along with those stunning success stories of Lebanon, Sudan, Oman and many others, including Egypt, who confirmed it is still some ways away from being treated as a serious country with much to contribute. France, as usual, adopted the cowardice approach of abstaining, while the US, the UK, Germany, the Netherlands, Lithuania and Estonia showed moral fortitude in voting against this lunacy. It’s ironic that an organisation dedicated to both the historical and cultural preservation of history – goals which are indeed noble, can by hijacked by those who oppose history and truth. The connection of Jews to Jerusalem is so long and so well documented backed up by so much evidence, that this theatre of the absurd would fit in more with the dystopian future of George Orwell’s 1984 novel, where war is peace. Freedom is slavery. Ignorance is strength. They, who control the past, control the future. And they, who control the present, control the past. 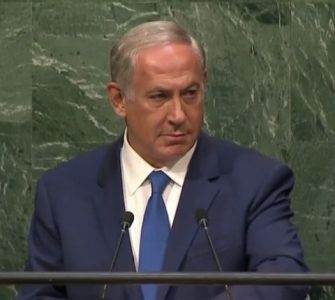 Israel’s legitimacy will never be decided by fanatical anti-Semitic resolutions passed in the corridors of the irrelevant, for history is written in the faces of the Jewish people, in the ruins of our old temples, and in the construction of our rebirthed state. And this is a history that cannot be erased.